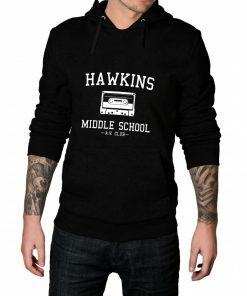 Turn your attention towards the Hawkins Middle School AV Club Hoodie inspired by Netflix’s Stranger Things. 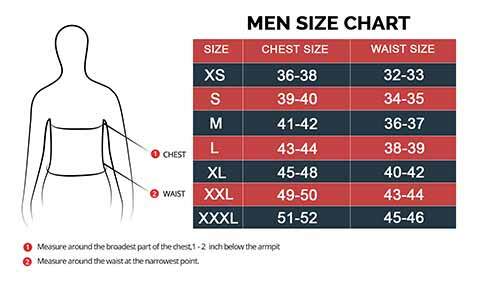 The cotton pullover is designed by our independent staff featuring high-quality print, drawstrings and front kangaroo pockets. 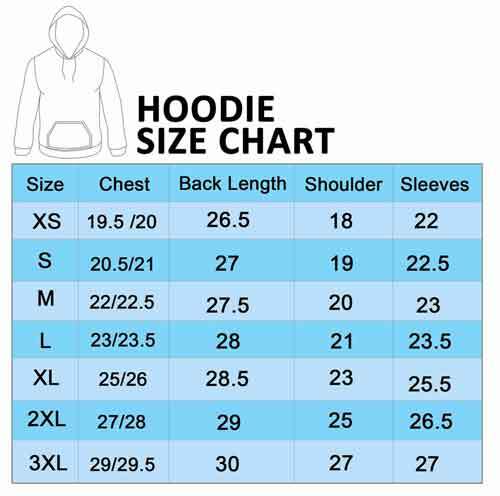 Get this incredibly warm and cozy hoodie today!